After a super positive Sunday at GRRRL Zine Fair - photos here - we're already gearing up for another fanzine event! Zine World will take place on the 25th of March on the new place run by the girls from OOMK (who also put on the famous DIY Cultures Fair). Come and meet us, entry is free! Here's the FB Event page. We love to put on events and bring friends and collaborators together, while introducing them to a few new faces in the process. After a decent round of successful events last year, it came to us as natural thing to put on a night at one of the venues where we've felt most welcomed. And so Features is born. 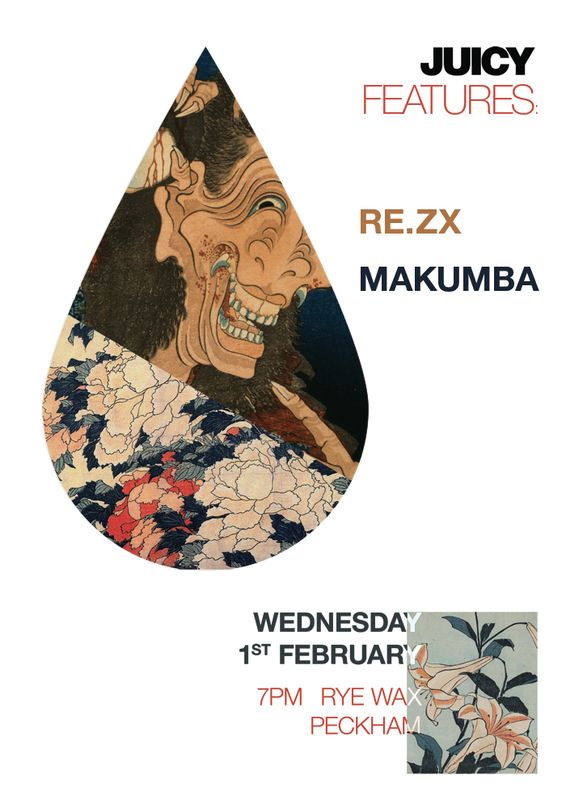 For the first installment we want to top up your midweek vibes so we're taking over Rye Wax in Peckham on Wednesday the 1st of February, bringing you Juicy’s own main man under his DJ alter-ego RE.ZX and a newcomer to the London scene: Makumba. Here's the FB Event page. 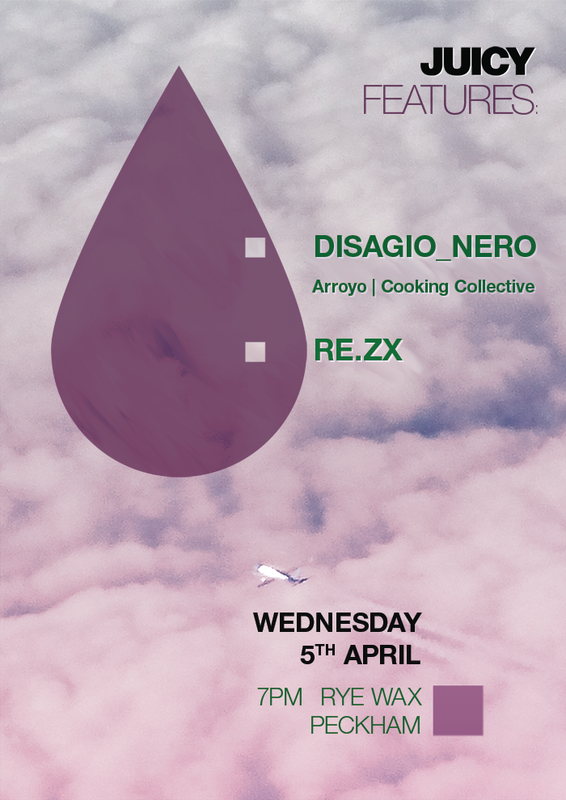 Come down, have a drink, bop your head to a tune. This Saturday the 10th of December we'll be at this event, which takes place at DYI Space for London, one of our favourite places in London. True DIY spirit. More info on the event's FB page.